Gurukula — "Family of The Teacher"
Alandi’s longstanding donation-based apprenticeship program is now blossoming into a full-fledged occupational school. We combine the best of new paradigm medical education with the best of the ancient gurukula contemplative pedagogy. 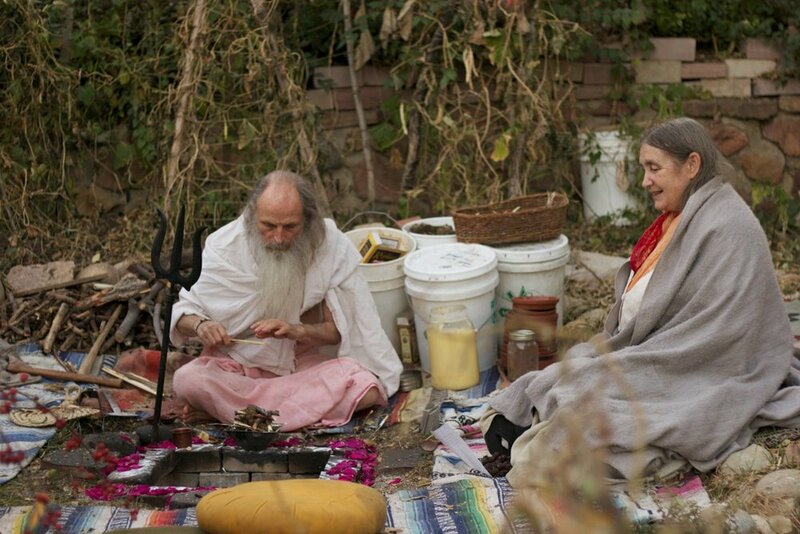 Our students acquire the knowledge and tools needed to administer Ayurvedic healing techniques. We focus on graduating a few excellent and compassionate healers who are able to connect to their patients on a deeper level, providing truly holistic support to our student's development. This means rigorous intellectual and clinical training, as well as a deep immersion in the spiritual and Vedic context of Ayurveda. We cultivate the seeds of stillness, altruism and compassionate service in our students’ hearts. Honoring the multiple gifts brought by our students’ diversity of learning and experience, we see our students as both teachers and learners. We encourage the creation of a community of sharing and support on all levels. 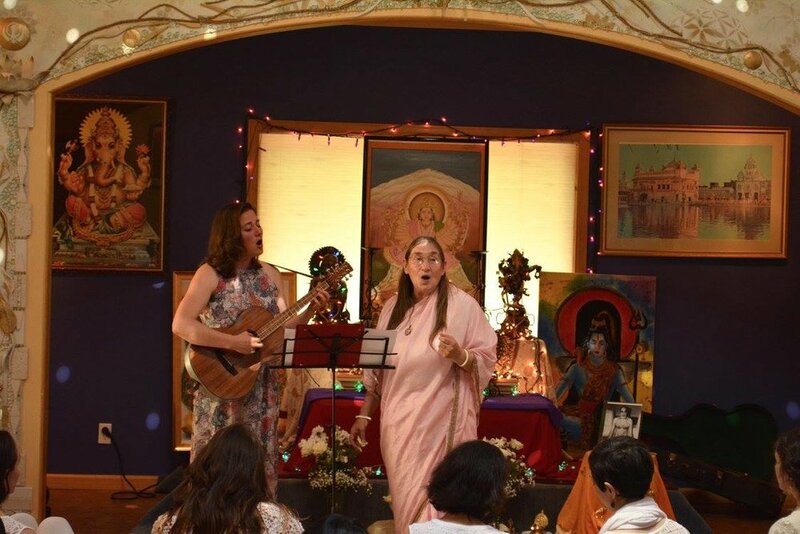 Through the nurturing and rich atmosphere of a gurukula, students will blossom in their personal understandings, interpersonal skills and spiritual practice, as well as in their competence in Ayurveda. Students enjoy close personal attention from our teacher Alakananda Ma. By sharing meals, taking walks together, and spending abundant time in clinic and pharmacy, our program fosters community and camaraderie among students, with senior students mentoring the newer arrivals. Meditation plays an important part in our learning journey, while chanting, fire ceremonies, movie nights and organic gardening are available as extra-curricular opportunities. The small, simple, and intimate environment of Alandi provides the benefits of small class learning at the fraction of the cost per credit of other programs. Students truly participate in a family-style environment – sharing clinical apprenticeship time at Alandi Ashram and working together to support the school and each other. The success of this program depends on the seva of students, mutual respect communication, and patience. This unique environment is unlike most training you may have experienced. Be prepared to work hard and to learn and grow in ways you may not expect. Our multi-modal, experiential, whole-person learning journey is designed to support practical, emotional, intellectual and spiritual growth. 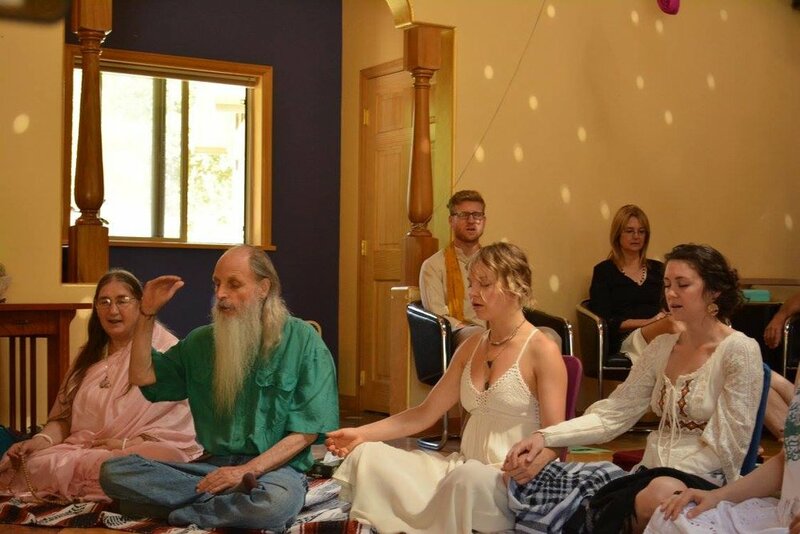 Each facet of the program contributes to the holistic development as a healer. Our unique apprenticeships, offered on a donation basis, consist of a combination of small-group education, experiential study, hands-on practice and daily interactions under the guidance of a compassionate and experienced practitioner who will share her heart and wisdom with each student. The academic year is divided into two semesters, 15 weeks each, with typical holiday schedules observed. Students attend four days per week for an average of 24 credits per semester. These include two classroom days (16 hours) and two clinic days (16 hours). After the end of the spring semester, required clinic days continue until mid-June. The program is limited to 8 full time students per year. Class sizes are small, with mixed levels to maximize discussion, individual attention, and to increase learning potential. This is an intensive higher education program; so come prepared to study, work hard and learn a lot of great information. Students should expect to do 1-2 hours per class per week outside of school on assignments, homework and studying. After completing three semesters as apprentices and lifestyle counselors with our practitioners, students then spend 5 semesters seeing their own patients with supervision of clinical findings and chikitsa for a total of at least 270 encounters (of which at least 150 are one-on-one). Small class sizes with individual attention and student directed learning. Integrated mixed-level classes with peer mentoring. Extensive clinical internship culminating in a supervised student clinic. Ayurvedic lunch and nutrition program – features a unique menu each classroom day over the course of 2 years with targeted lecture and a complete recipe manual. This program offers the highest training currently available in Ayurveda in the US and is approved by NAMA in the Ayurvedic Doctor category. Appropriate for new students of Ayurveda who are committed to the full path. Prepares graduates to sit for the NAMA Certification Board's Ayurvedic Doctor exam. (This is a professional title and is NOT a doctoral degree. Regulations regarding your use of this title vary from state to state). The preliminary program prepares two to three students for admission the following year. Please download a complete course catalog with course descriptions here. 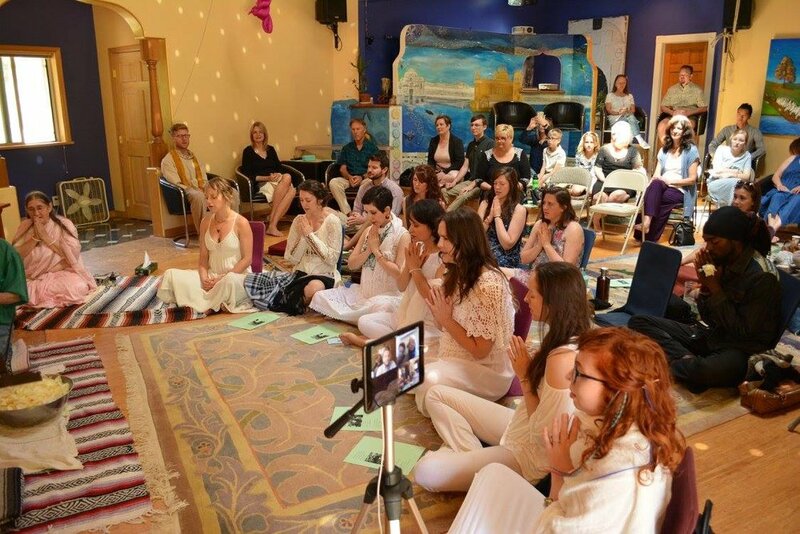 We welcome you to apply to join our gurukula! To begin, please learn more about our application policies and procedures here.